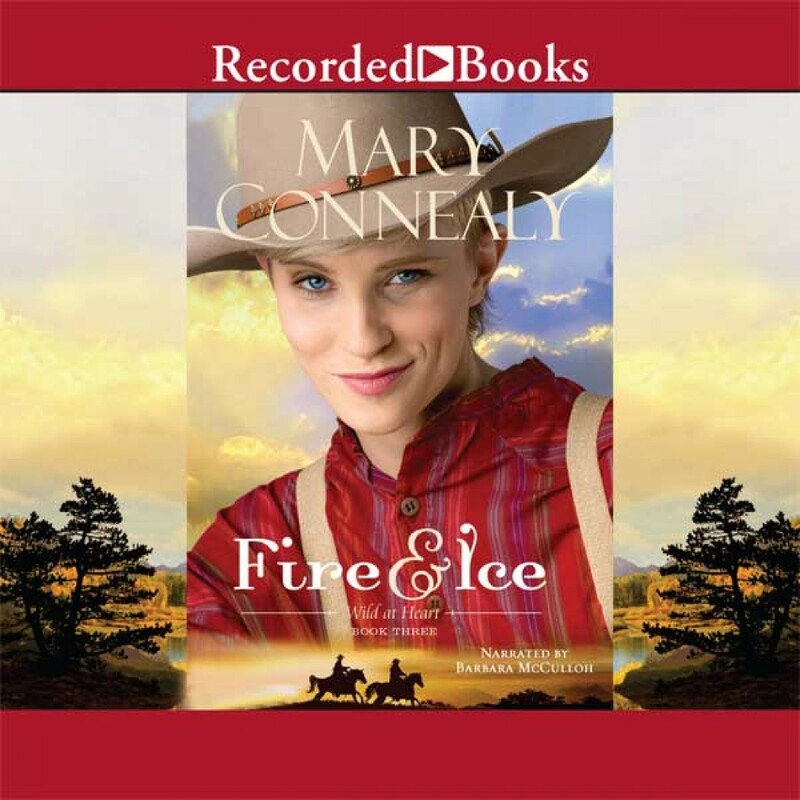 Fire and Ice by Mary Connealy Audiobook Download - Christian audiobooks. Try us free. Saddle Up for a Wildly Fun Ride in Mary Connealy's Latest Bailey Wilde is one of the best new ranchers in the West. She's been living disguised as a man for a while, but when Gage Coulter comes to drive her off her homestead, he quickly realizes he's dealing with a woman-a very tough, very intriguing woman at that. Gage is an honest man, but he didn't make his fortune being weak. He won't break the law, but he'll push as hard as he can within it. Five thousand acres of his best range land is lost to him because Bailey's homestead is located right across the only suitable entrance to a canyon full of lush grass. Gage has to regain access to his land-and he's got to go through Bailey to do it. Spending a winter alone has a way of making a person crave some human contact. In a moment of weakness, Bailey agrees to a wild plan Gage concocts. Can these two independent, life-toughened homesteaders loosen up enough to earn each other's respect-and maybe find love in the process?